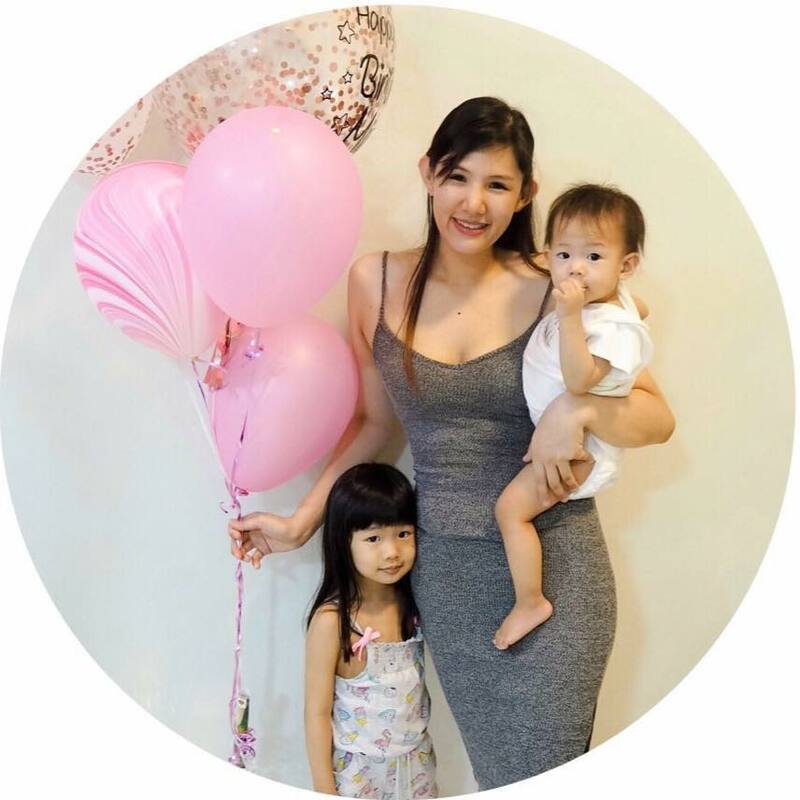 Recently, I've been trying out Osh and Piper Organic Bamboo Baby Wipes, got their 6 pack bundle and I've pretty much fallen in love with it. Osh and Piper Organic Bamboo Baby Wipes contains 99% water and only 1% organic plant-based ingredients and other ingredients. That's it! Mina has really sensitive compared to Miya, I take all cost to avoid anything with fragrance in it, and I feel good about not using all kinds of chemicals to clean her, it's free from fragrance, alcohol, parabens, SLS, chlorine, and phenoxyethanol. Since it's made from bamboo, it is more sustainable and eco-friendly as it uses lesser water to crop and its biodegradable after use. These wipes do not rip off easily so rest assured it will help you get the job done efficiently. It's thick enough to use one wipe at a time and it cleans dirt and oil really well. 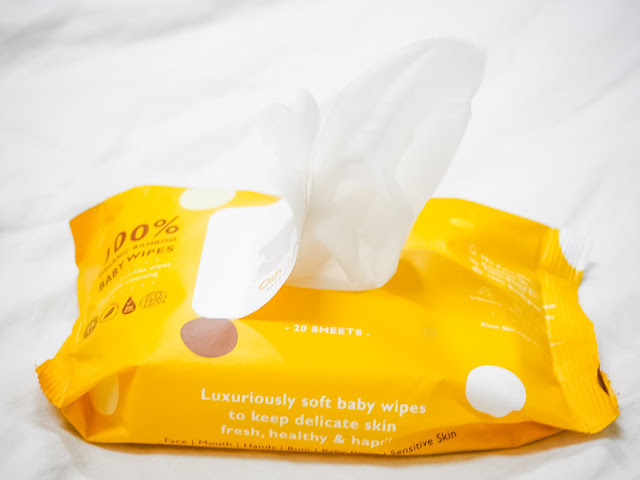 Osh and Piper Organic Bamboo Baby Wipes is a good choice if you prefer organic and fragrance free wipes, they might cost a little bit more but it's worth every penny.